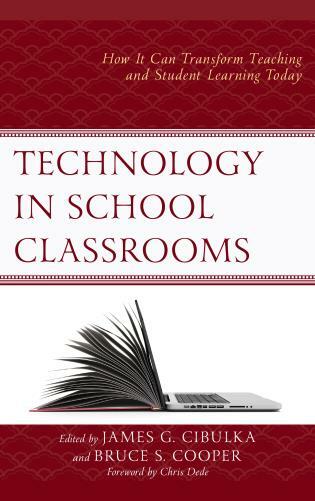 Teresa Coffman has worked on both a middle-school and high-school level as a classroom teacher, technology coordinator, and Director of Academic Technology. 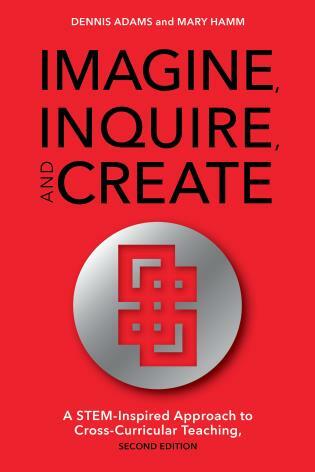 Chapter 1 What is Inquiry? 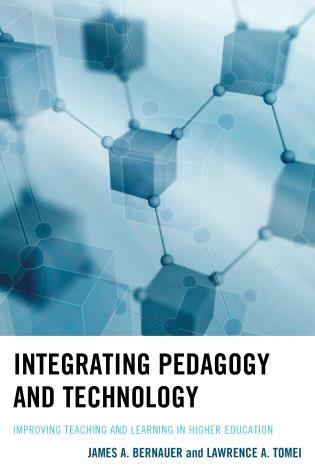 Engaging Students through Inquiry-Oriented Learning and Technology is designed for anyone interested in integrating both inquiry and technology as a tool into a teaching and learning environment. 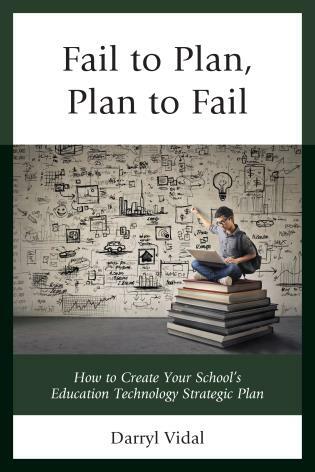 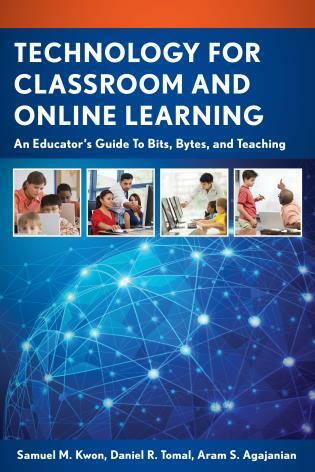 This book will provide easy to follow step by step procedures to both plan and create an inquiry activity that uses the Internet as a learning tool. 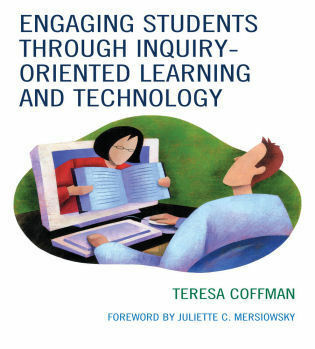 Engaging Students through Inquiry-Oriented Learning and Technology provides an overview of inquiry learning and the benefits of inquiry learning strategies and methods in a classroom. 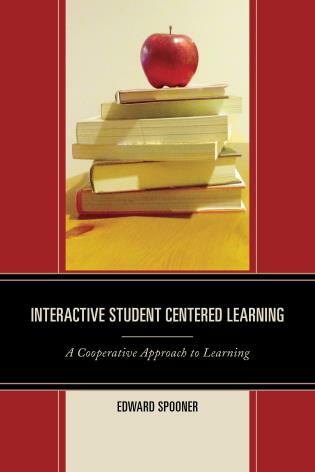 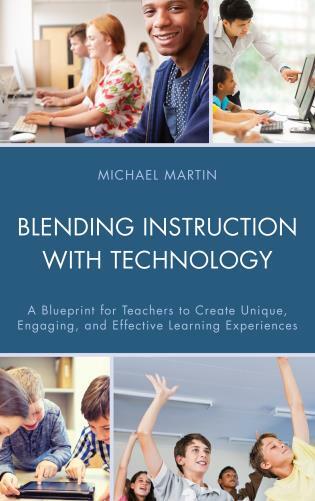 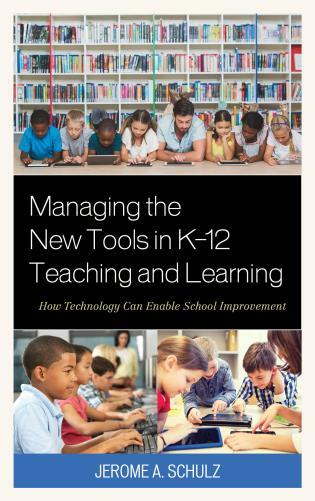 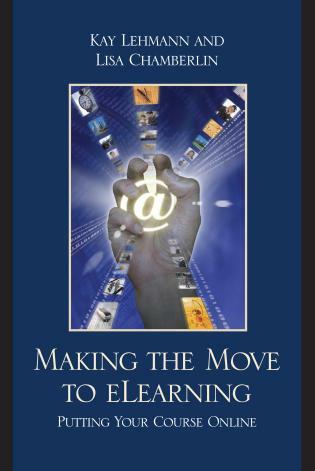 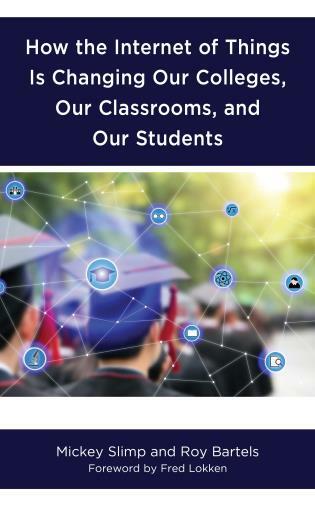 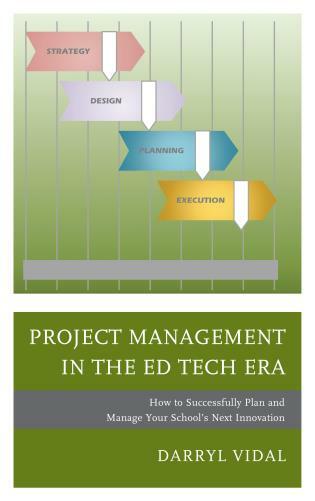 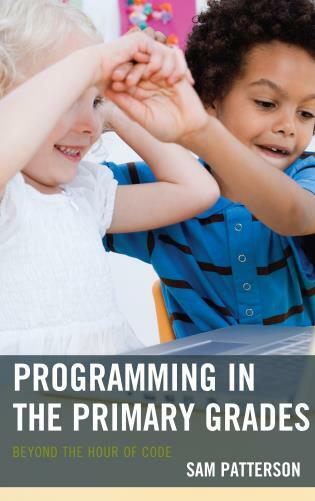 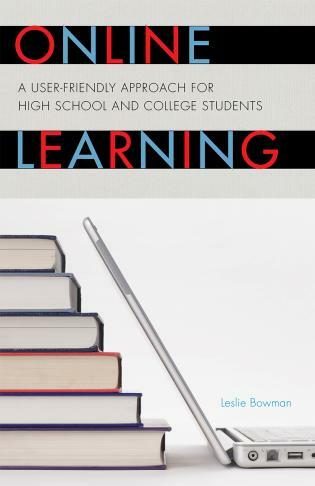 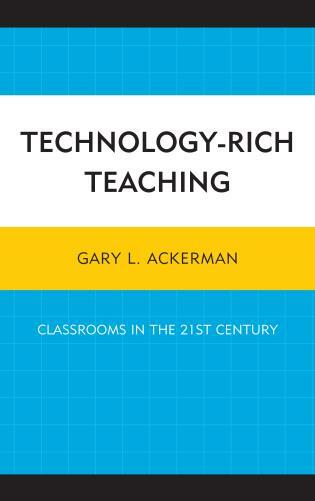 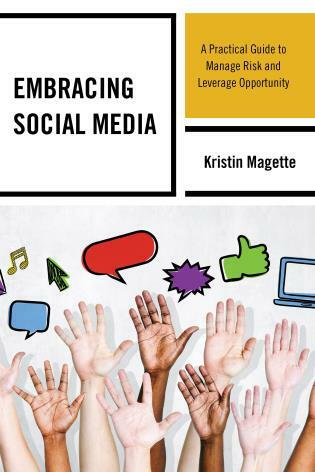 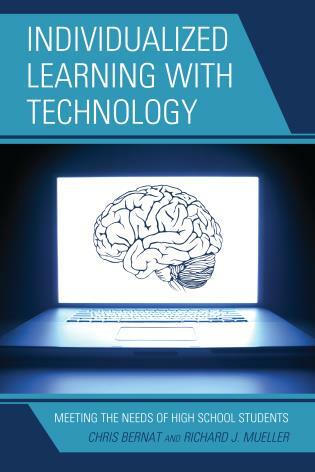 This book will have readers working through strategies for integrating technology into a teaching and learning environment and at the same time personalizing the experience for the teacher so they can create activities and lessons for their specific curriculum needs. 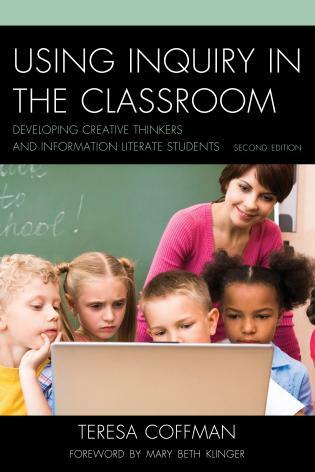 Readers of the Engaging Students through Inquiry-Oriented Learning and Technology book will be guided through the process of identifying objectives, big idea questions, finding resources, and building a web-based inquiry lesson that will include a webquest, web inquiry, and a telecollaborative activity. 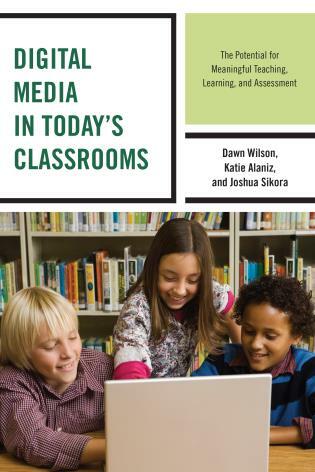 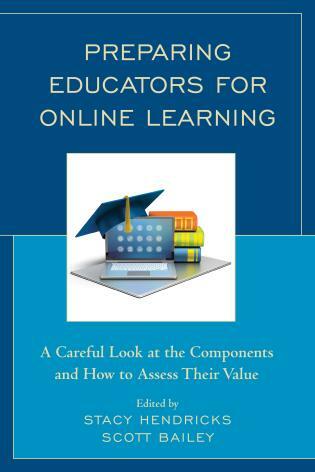 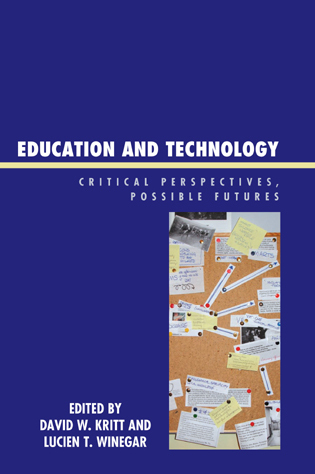 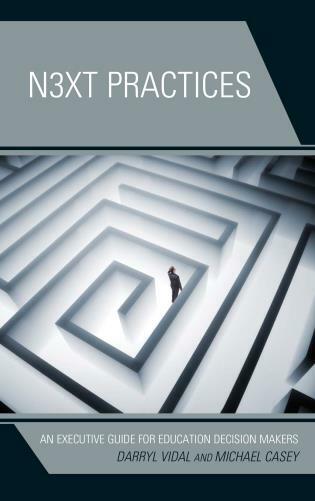 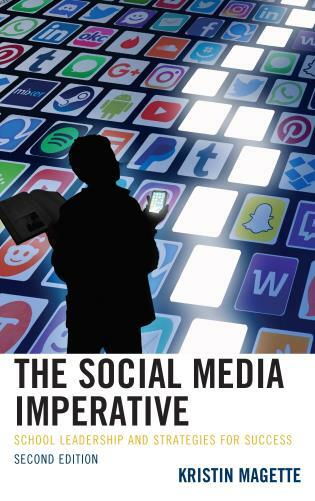 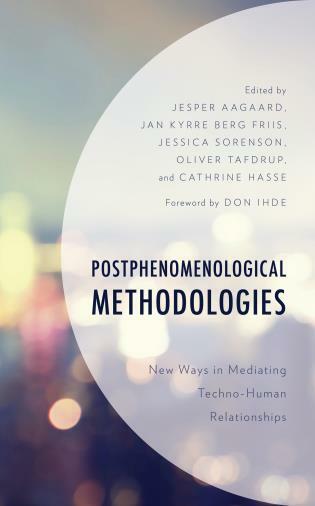 The book concludes with a section regarding assessment in inquiry oriented activities and an overview of inquiry activities using the Internet as a tool to engage learners in the process of learning. 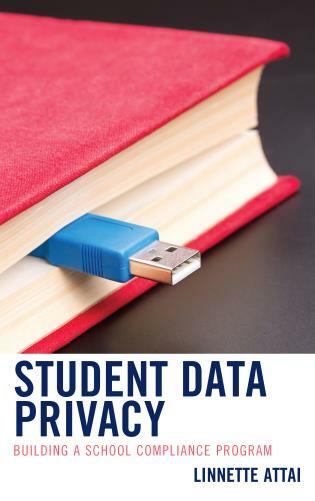 This book presents necessary information in a non-threatening format. 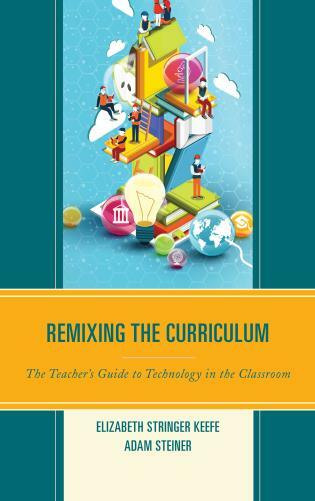 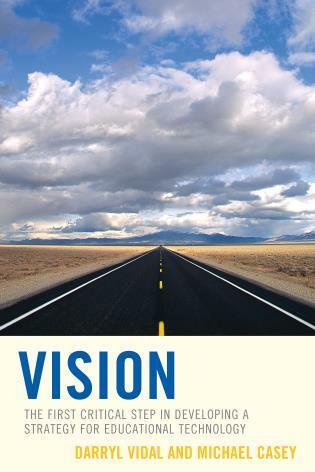 Teachers can easily progress through this book and begin practicing building inquiry-oriented activities in a classroom to better meet the needs of their students.